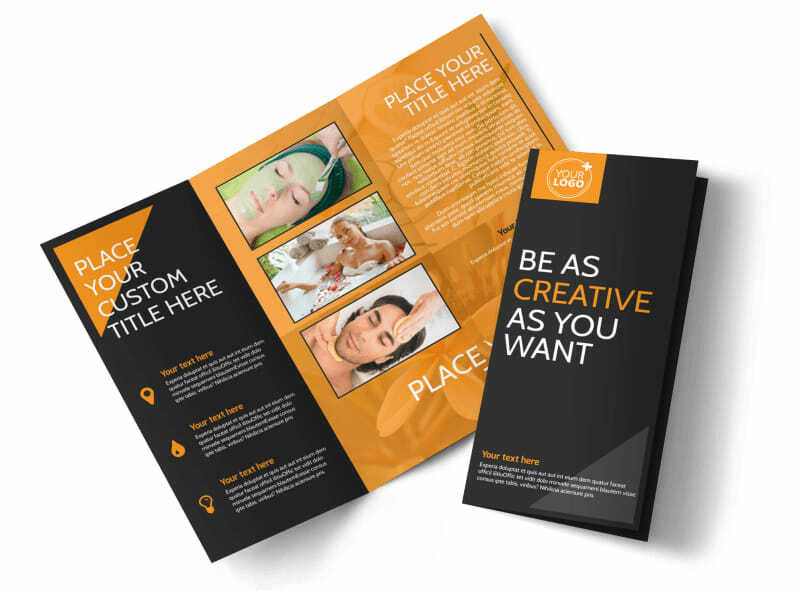 Customize our Creative Beauty Spa Brochure Template and more! 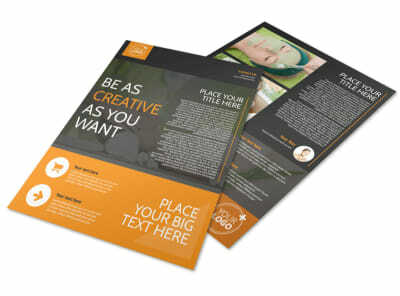 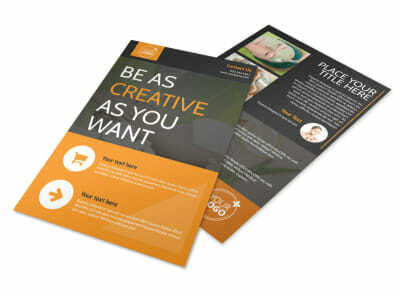 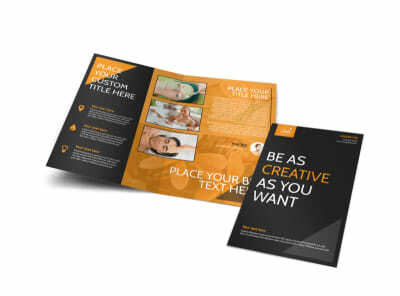 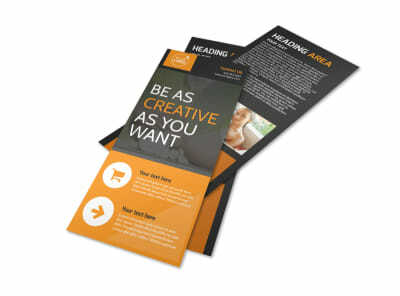 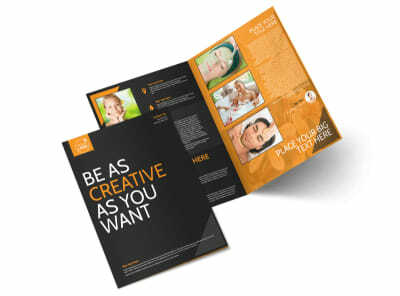 Help folks get to know you better with creative beauty spa brochures. 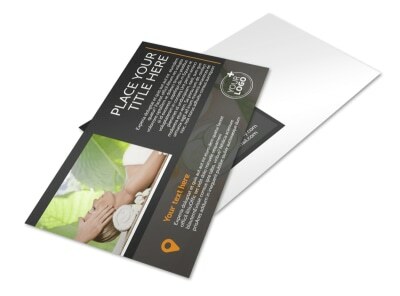 Select a bifold or trifold template and layout along with a color scheme and other elements to make your brochures as unique as your business. 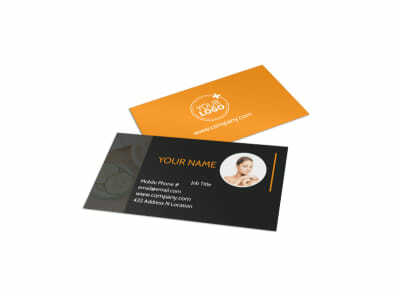 Upload photos of new products and product lines, or use text to detail a special promotion or new staffer. 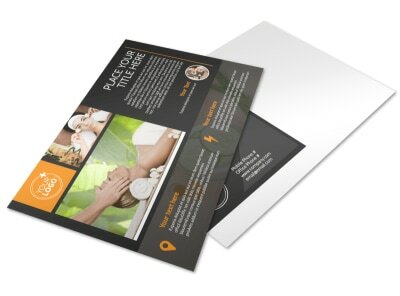 We can print your finished brochures on quality paper stock, or you can choose self printing for faster access for an impromptu marketing campaign.